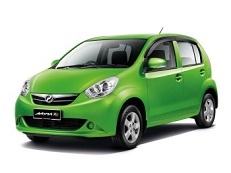 Correct Wheel Sizes, PCD, Offset, Rims and Tire specs for Perodua Myvi series. 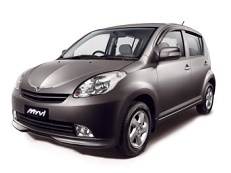 For Myvi 1.5 Advance model, the screw thread is 1.5 or 1.25mm ? 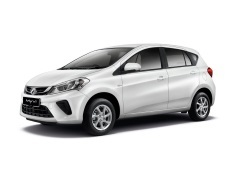 Why on a 2019 Myvi 1.5 it is proposed you need 16" rims with tires 205x45? The Original 6.5Jx15 ET 50 rims with 205x50 tires are even nearer in diameter. Why it cannot be used? What is the disadvantage of this combination and the advantage of your proposed combination?